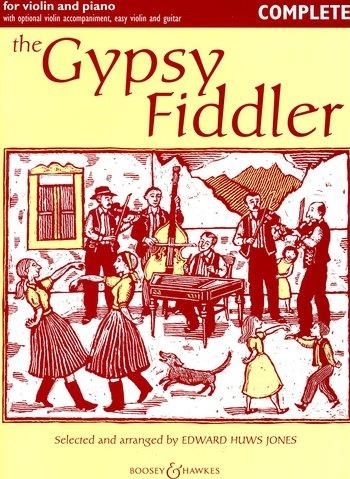 'Traditional gypsy music from Hungary, Romania and Transylvania. 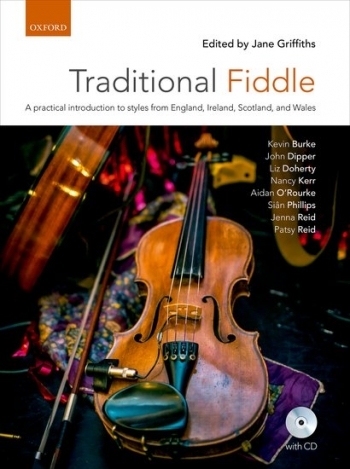 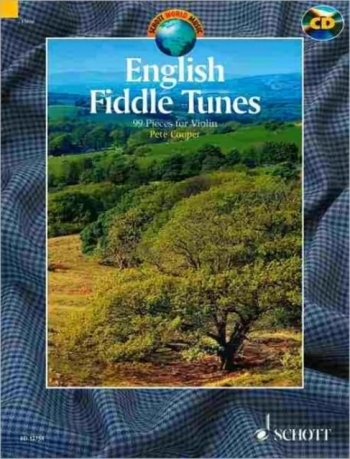 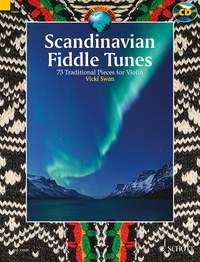 The Fiddler Collections are taken from traditional fiddle repertoire for you to have at your fingertips! 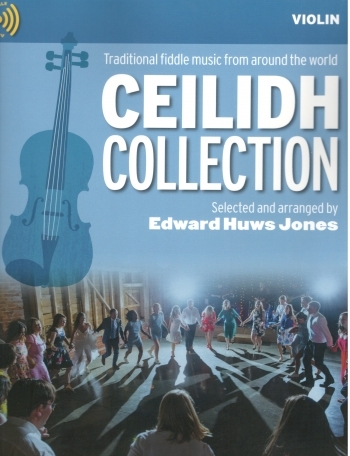 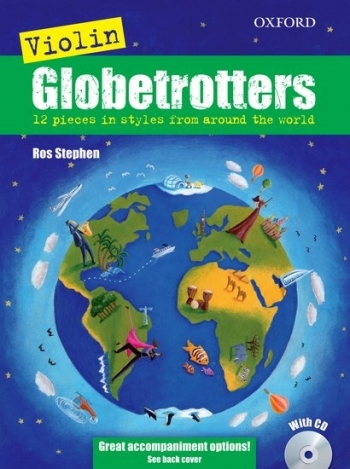 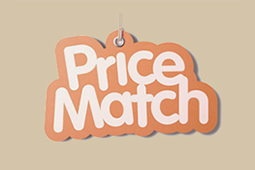 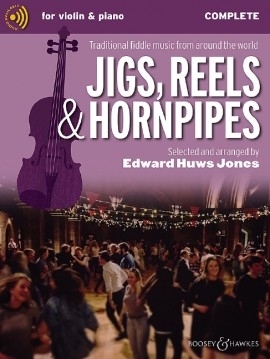 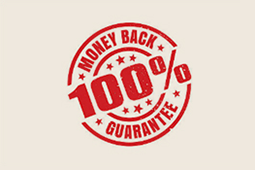 Using these collections you can create your own ceilidh, barn dance, jazz club, Sarajevo street café or Gypsy gathering. 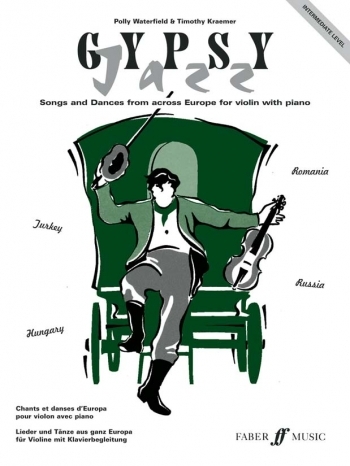 Some of the music is familiar, some more exotic, but all of it is absolutely authentic, faithfully arranged and, above all, hugely enjoyable. 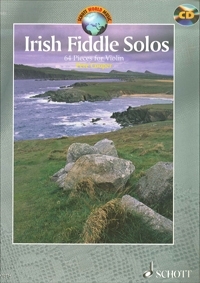 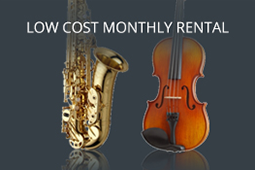 The music is arranged for flexible strings, so you can play as solos, duets, trios or with a larger band. 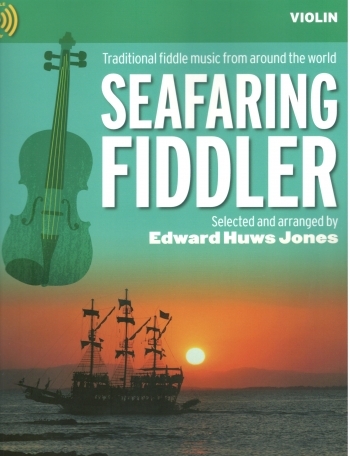 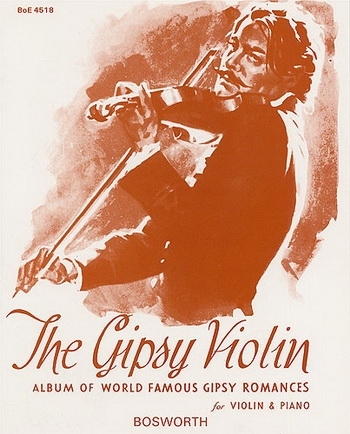 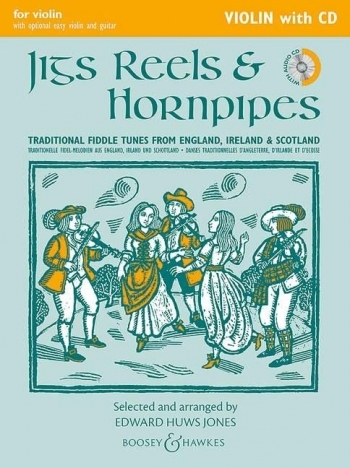 Available in two formats; Violin edition (with an optional easy violin part and guitar chords) and the Complete edition (also includes keyboard and violin accompaniments). 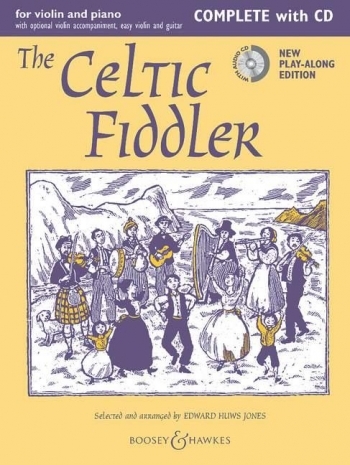 Suitable for players of all ages, including beginners and mixed ability groups Beautifully illustrated, each book includes notes on the musical style, performance tips.